The sea is nice to look! Please make yourself gift Enjoy your time on the wife. Surely, surely. You'll be sure Yorokoba! Envy is as long. Night view. . . Dishes full course. . . A nice dating plan. . . It will be not in love with that of my master! You happy! No longer only here when saying Yokohama! ! ! 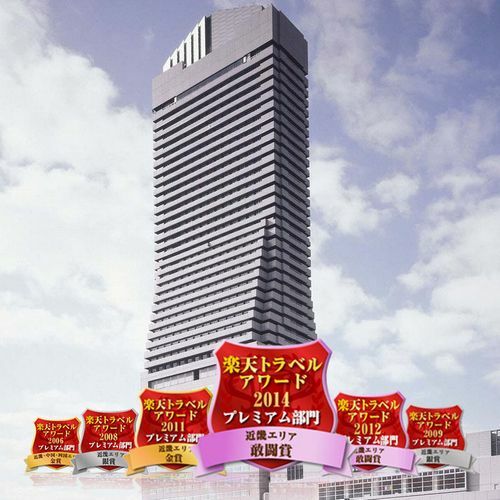 It is not only another Yokohama Grand When you say a nice hotel in Yokohama! How you can not be in pushing only here anymore When you are said to Yokohama also. Tokyu I like also, but still ground! ! Warm welcome and after the staff came to Yokohama ground when it entered the hotel! ! ! Elation that! ! Really the best I've had this hotel! It is driving me crazy too love. First, contact the fact that the stay at the birthday and the hotel I think they'll ride on something or consultation Yara plan. The view from the room there is a bay and city views. I like calm Bayview. Then since the reservation site there is also such as birthday plan I think it good to try your consideration. Since the direction of the room diet such should be able to your room diet dinner so I think I have not so noisy you might be the person who is good. I think I spend a nice time with two people. Or diet might be good if there even try to consider because there is quite tasty as well, such as downstream of the Chinese. Because there is also a spa in Surprise I think that any good and try to present. Also you might be in a marine blue may be afternoon tea. The rooms are around the water is a little older. Otherwise it is very nice to have also Deluxe also renewed club. Staff is also room in the even of me in the balanced great hotels of wearing so no balance of any meals complain Yokohama is the most favorite hotel. Such as birthday to anniversary to the day it is not Yokohama Grand is recommended! If you want to stay in a nice hotel in Yokohama, Yokohama Grand Intercontinental Hotel, the, we recommend. It is Yokohama night view seen from the upper floors is very romantic, restaurant also has been very fulfilling, I think that it is hotel in Yokohama highest peak. Night view is clean, the room overlooking the sea is great. The room was renewed is classic feeling was good comfortable. In addition, the bed was able to sleep comfortably at Simmons. Meal was content satisfactory both morning and evening have been enhanced. Since there is also a plan Anniversary I think the memories of a nice birthday can make. 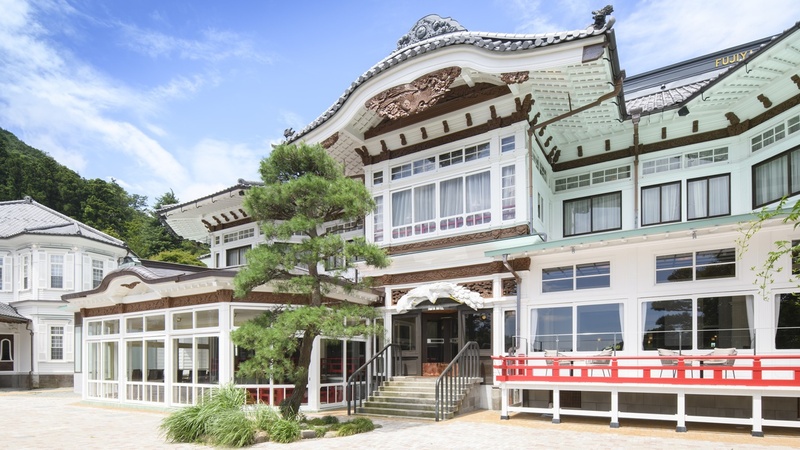 This hotel is characterized, such as the semi-circular yacht sail is also famous in Yokohama. Night view that it is possible to overlook the streets of Yokohama us with the very beautiful and romantic atmosphere. Also to be near the tourist from Brick Warehouse and Yamashita Park is convenient and recommended. Classic is the absolute recommended! There in one of Yokohama Minato Mirai district classic hotel, but it is absolutely recommended. Hotel in the shape of the ship's sail is often Yokohama symbol to be displayed even on television. Even more if the wife of the birthday, it should be made with good I think also it is possible to remember the anniversary to see the shape of the sail that was mirrored later on television, and the like. I think that it is the highest peak in Yokohama. So you will spend the birthday of his wife. If, Why not here to splurge? Such as views and services from the room, I think that it is in Yokohama neighborhood obtained the highest peak of the service. Because it is in the Minato Mirai district, but is somewhat inconvenient to go out to, such as Chinatown, there is no hindrance to the minute to go by taxi. Among the Yokohama Minato Mirai district with modern buildings are lined, the building was a strikingly conspicuous form, is the Grand Intercontinental Hotel. The rooms overlook a large pier and red brick warehouse and a giant Ferris wheel, is especially night view is wonderful. Because even to Chinatown is a short train ride, I think that it is optimal hotel for sightseeing. This hotel is also said to Yokohama Minato Mirai of symbol. I would like to stay once, stayed as a gift of the anniversary. Location, appearance, room size, splendor of the view from the room, enhancement of amenities, is a satisfaction in the corresponding all of the reception staff. Breakfast Buffet also has been enhanced, but omelet was particularly delicious. I was very nervous in front for things of no place to set foot usually, but towards the front was glad to correspond gently. It is no doubt that become the best of the anniversary. This is a featured hotel. The view from the bath! Very view is good because it faces the sea. In particular, previously at age discount Harbour Suite we stayed in (2 discount if 20's) was great. Bathroom is located on the tip of the triangle, Iukotonashi in the like as you are jumping into the sea! was. I think very feel good to see the sea without a good room up there. When you travel to Yokohama wedding anniversary, but stayed in the "Yokohama Grand Intercontinental Hotel", it was a good memories in a very nice room. There also was a high floor, overlooking the Yokohama night view. Meal, we had a superb dinner at the top floor 31 floor Chinese cuisine of "downstream". There've stayed in a couple of anniversary or Christmas Eve, "Yokohama Grand Intercontinental Hotel". Be in the form of a sailing ship floating in the sea, as the hotel in the district Minato Mirai located in the location closest to the sea. Drinking a glass of wine in the room, now may anniversary to eat the cake. Night view views from the upper floors are also in the Bayview side, sight memorable in City View side. 5 min. walk from Sakuragicho Sta. on the JR Yokohama Line. 3 min. walk from Minato Mirai Sta. on the Minato Mirai Line. Approx.120 min. by Airport Limousine Bus to the Hotel directly. (a few services a day) Or 90 min. to YCAT (Yokohama City Air Terminal), and then 5 min. by taxi to the Hotel or one station on the JR Line to JR Sakuragicho Sta.or one station to Minato Mirai Sta. on the Minato Mirai Line. Approx. 90 min. by Narita Express train (NEX) to JR Yokohama Sta. Approx. 30 min. by Keihinkyuko Bus to YCAT. 52-67 floor of the Landmark Tower has become in the room. Sea side and the city side, night view is wonderful in either of the room! The room is also widely, you spend leisurely. Amenities I think than even What LOCCITANE to please women. Yokohama, is recommended Minato Mirai is also good night view is also nice atmosphere. Good hotel There are a number in the vicinity, but among them Yokohama Royal Park Hotel is good if there is a special feeling. It is also recommended in the goodness of access to Yokohama Station and the Chinatown district. 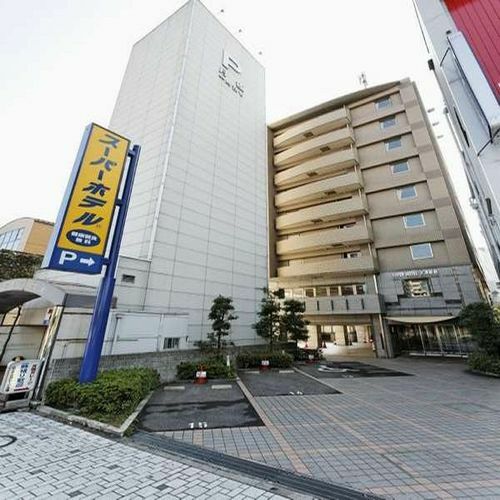 It was 5 minutes and convenient location on foot from Sakuragicho Station. We stayed in a double in the sea side of the room, but please make a reservation to say when booking the "can only Room with a View." Individual restaurants are also recommended because the amazing night view. Since I did not want to move do not have any problem in bad weather. There is only a high-class, the room was clean enough. It is a high-rise hotel in Minato Mirai. I thought that "because the hotel in the high-rise building price is high likely," but there are many surprisingly reasonable plan. What is better, such as looking into rather than overlooking also night view to say? maybe. Anyway Nashi spectacular mistake. It is a very romantic and beautiful Yokohama night view to look at from the top floor of the restaurant. For this reason I'm such there is also a visit just to, but you can enjoy the great pains that because the high-rise floor room pressing the and best night view in overnight here Hotel. Room Service enjoy a private equipped therefore also in a good room would become a luxurious feeling. It is a peace of mind when you check in advance in the case of non smoking. Because it is located in the bay area of ​​Yokohama you can enjoy the night view of the illumination and the Bay Bridge in the amusement park (Cosmo World). Yamashita is a park and Daikokufuto also attractive to some. The anniversary because there is also a popular bar I think that it is the perfect hotel. The new building, but this hotel is the main building, personal recommendation is still the main building. In the old-fashioned atmosphere, such as the European-style building, you can enjoy the Yokohama atmosphere. Since the very near from Yamashita Park and Marine Tower, it is also very convenient to sightseeing. It is also nice to watch the night view in the high-rise hotel, but I recommend this classic hotel. You can taste the Yokohama likeness, also take anywhere in the photos in the hotel will be in the picture. Because what the hotel's services also say is a leading, if told that it is birthday, let me spend a reliable special day. The hotel is located many, but still the royal road is I think that it is here, and impressed by its charm in the only old building, which was built in the old-fashioned western architecture has seen. Diet is also recommended so-called imported food is absolutely, is there so close from Chinatown please your liking. Since the immediate vicinity of the Chinatown and Yamashita Park, Yokohama Port, you can overlook. And the building of the main building, which stayed with General MacArthur, there is a new building of the tower. Not only the JR line, nor will be able to access from the private railway each line to direct the driver to the Minato Mirai Line, it became convenient. 1 min walk from Minato-Mirai stn. ( Minato-Mirai Line ) / 10 min walk from Sakuragicho stn. ( JR Negishi Line ) / Approx. 90 min by Limousine Bus from Narita Airport / 90 min by train from Narita Airport to Yokohama stn., 10 min drive from Yokohama stn. / Approx. 35 min by Limousine Bus from Haneda Airport / 15 min by Yokohama City Subway from JR Shin-Yokohama ( Bullet Train ) stn. It is nice I celebrate the birthday with husband and wife. After all, it will be the hotel that night view is visible, and the size of the room is spacious, because their in the view can be chosen, on the anniversary of much trouble, how about suppressing the rooms look the bay bridge. So, another proposal. Because the long-awaited of the room, dining room service. This is, to say the in-room dining, rather than finish a simple meal in your room, you can enjoy the food while relaxing in your room. I ask also birthday cake. Mood of the extraordinary and the faint smell soon as I entered the lobby. The room also can relax comfortably at large. Very romantic if give me a plan that Yokohama night view from the balcony of the adjacent park can be seen in a very beautiful hotel. Breakfast of bread also can enjoy a slow night view calmly lounge is also delicious best. A minute's walk from JR Sakuragicho Station. Reason to recommend this hotel is that great Minato Mirai of night view than anything is spread under eyes. 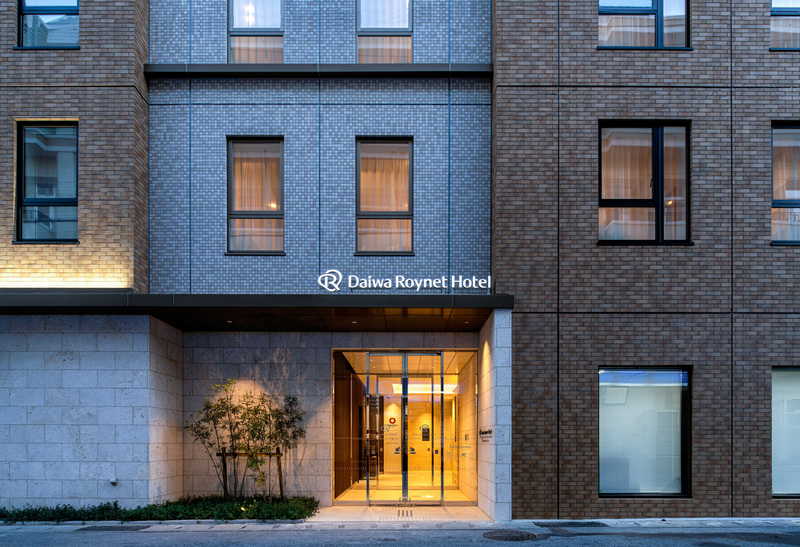 And because the staff, such as the front can be used with peace of mind kind has been introduced always this hotel is when the acquaintance is to stay in Yokohama, has been pleased definitely. When is a luxury hotel in Yokohama, I think Intercontinental, Royal Park, and the like in New Delhi comes out. 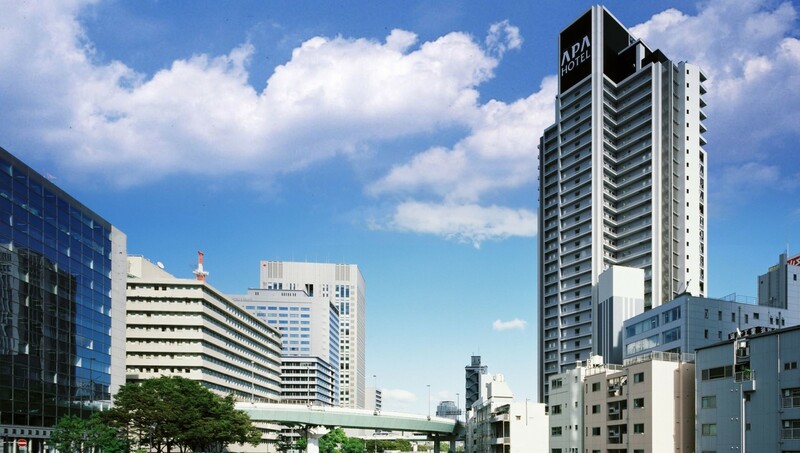 Convenience and cost performance even when it was your idea, I think that New Otani Inn Yokohama is also good. Night view is also beautiful. 10 min.by taxi from JR Yokohama Sta. Approx.90 min.by Narita Express(NEX,JR Line) to JR Yokohama Sta. Approx.35 min. by bus to Yokohama Air City Terminal. Approx.40 min.by train to Yokohama Sta.on the Keikyu Line. The Minato Mirai neighborhood, Royal Park, Continental, but is recommended a hotel with a name recognition, such as Tokyu, is the fact Yokohama Navios the night of the landscape (especially Ferris wheel is in the front) looks beautiful best. Because here it is not very high hotel Unlike other hotels, people movement and amusement parks, such as figure walking on the sidewalk in gusto, that (you this is good) to look at just the right eye of the height you can. The room is also delicious meals and comfortable. Approx. 5 min. walk from North Exit of JR Ishikawacho Sta. Approx. 90 min. by Narita Express (NEX) on the JR Line to Yokohama. 1 stop (5 min.) by JR Rapid Service on the Negishi Line from Yokohama to Kannai. 90 min. by Airport Limousine Bus to YCAT (Yokohama City Air Terminal/West Exit of Yokohama Sta.). Fashionable hotels of the station close. 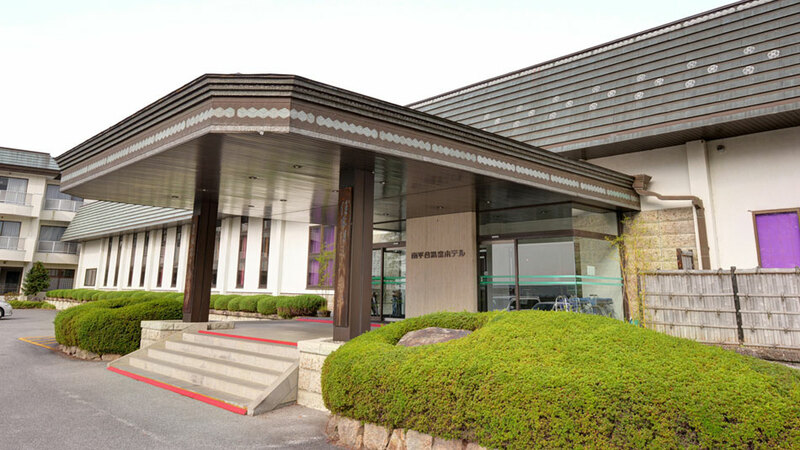 Kannai is about 5 minutes walk and access convenient hotel from the train station. 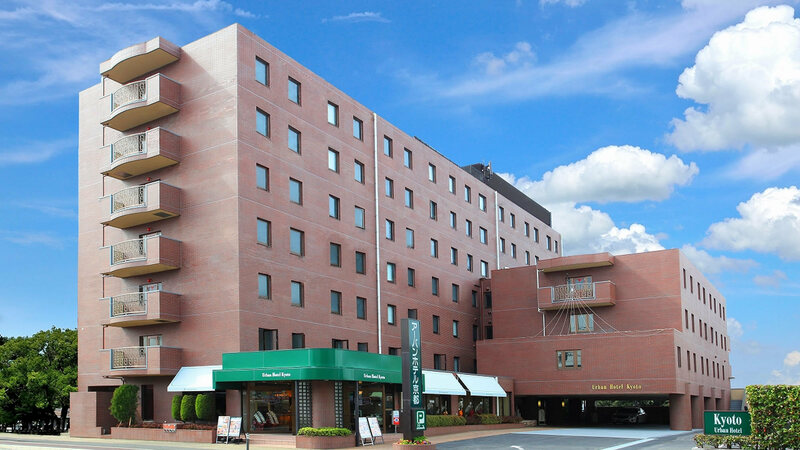 May be access to the Yokohama Chinatown, we recommend the hotel as a base for Yokohama tourism. The rooms are very widely even in standard twin room, there is also desk that can be meals in the window, it is a very high COSPA hotel at this price. Since the check-out is late, you can leisurely stay. Since the price of the cheap is recommended. Yokohama ish exoticism overflow hotel is nice. Position to access the Koenmae Yamashita is also no perfect. Before the sea of ​​eyes from the hotel. You can enjoy the elegant feeling while watching the cruise ships. Breakfast is very tasty also many kinds bread Viking. The room is a stylish atmosphere in the spread. The room city side, because there is a sea-side, if you like. Recommended is the sea side. 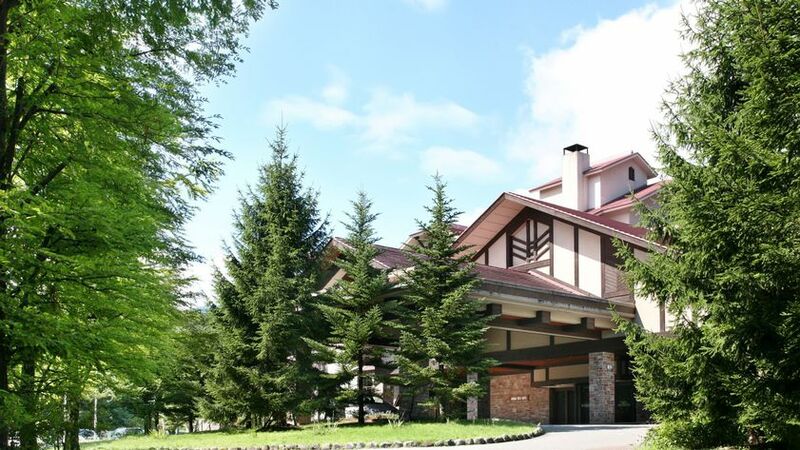 We are planning to go to Hakuba Happo One Ski Resort this winter with a family of three: me, my wife and our junior high school child. What is your recommended inn in the vicinity? We want an inn with pick-up service. I am looking for a nice inn wit hot springs for elderly couple in Kando area. 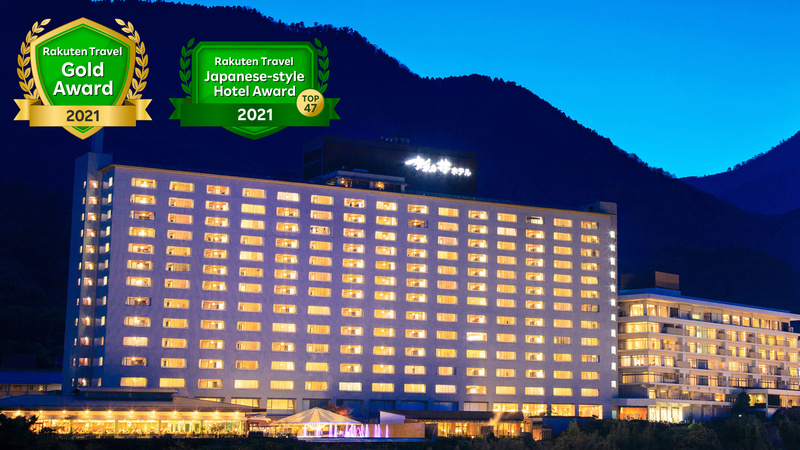 It should be less than 2000yen per person a night. I’m going to Osaka with my wife and out 4-year-old child for the first time. We are going to the USJ, but I want to know another interesting place and a recommended hotel. Our budget is \15,000 per person. I am going to Tsushima to see shrines at the end of May.